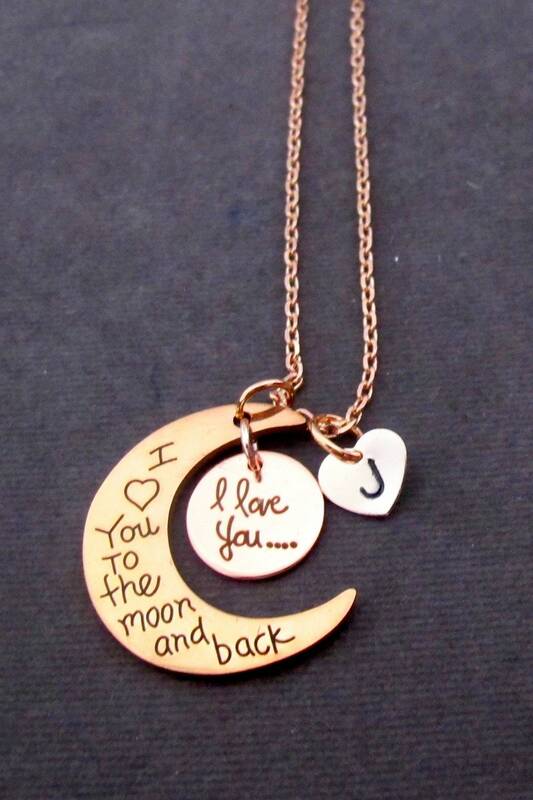 A Wonderful Gift for Mother's Day, Birthdays, Christmas or any other special occasion, very cute I love you to the moon & back necklace. The necklace is beautifully simple and modern. Shipped very quick!! Good quality.. Thank you! !